The 1974 subway hostage thriller The Taking of Pelham One Two Three featured David Shire’s impressive score, a mix of jagged big-band jazz and edgy modernism. 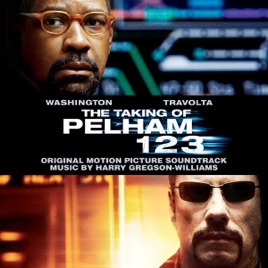 The 2009 remake, directed by Tony Scott and starring Denzel Washington and John Travolta, takes a very different musical approach. 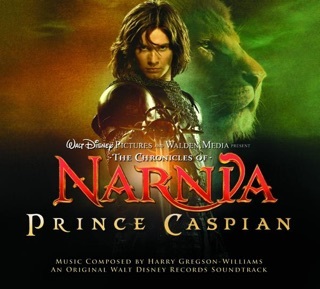 British composer Harry Gregson-Williams, who counts Shrek and Kingdom of Heaven among his credits, has crafted a score very much of its time, without much reference to the older soundtrack. 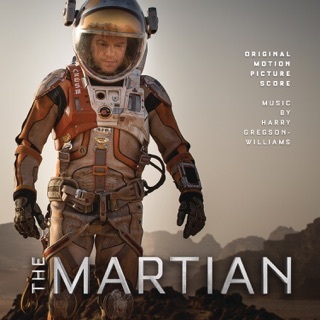 Gregson-Williams has scored numerous video games, and it’s easy to imagine the remake’s suspenseful music also working in that context. “Something On the Track,” with its chugging rhythm, ominous riffs, and moody keyboard touches, introduces the listener to a tense sound world. On “The Lights Are All Green!,” blistering electric guitar, somber violins, and chattering percussion coalesce to create a sense of urgency, while power electronics conjure men on the move on “Manhattan Bridge.” “…You a Yankee’s Fan?,” with its spare piano and hovering strings, brings the album to a quiet, reflective close. ℗ 2009 Columbia Pictures Industries, Inc. I was a little disappointed with this one. I would have given it 3.5 stars, but since that's not an option and I really like Harry Gregson-Williams overall, I'll be generous. The music fit the film rather well, but I don't find it as satisfying to listen to compared to Gone Baby Gone or some of his others. 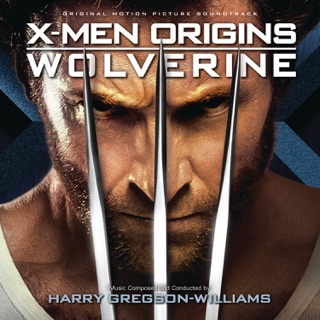 I've always been an avid listener of Harry Gregson-Williams work. From Spy Game to Man On Fire to Deja Vu and his other works, he can mix new music with his past music and can always deliver an adrenaline rush. When you team him with director Tony Scott, you are always in for a treat. 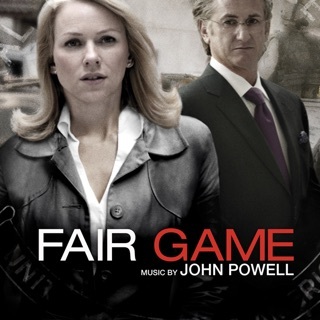 This soundtrack includes both of the drama that increases the tension of the film. The dramatic elements of the score is beautiful to me. 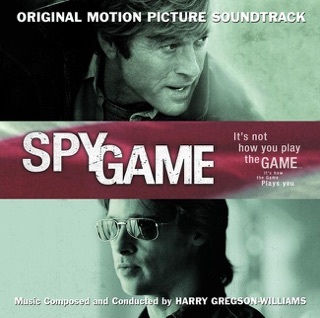 The intense electronic score of the action sequences are what delivers to this soundtrack. "Money Run" is a standout track that fuels the aggressive intensity of the scene where the money transport car has to speed from Brooklyn to downtown Manhattan within minutes. 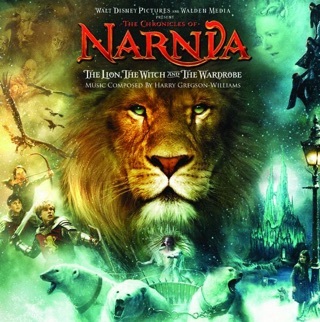 For those who like Harry Gregson-Williams' work, this is another piece of excellent work for your collection. 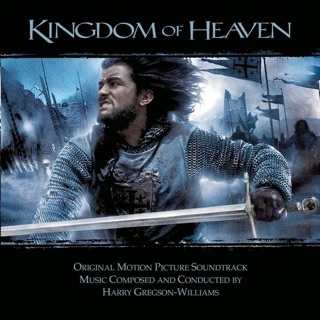 Harry Gregson-Williams and brothers Tony and Ridley Scott are usually a directing/composing team that go well together. The Scott brothers direct films that have intriguing and mind-pondering plots, while HGW's music is the foundation to create the mood for such films. Check out the films "Kingdom of Heaven," directed by Ridley Scott, or "Deja Vu," directed by Tony Scott, as examples of his diligent compositions. I love the first two tracks of this album because it sets you in the mood for the film. Also a great listen when you are reading a novel, reading the news, or doing household tasks. "Money Run" is GW's signature techno/ambient piece that gets the blood running. 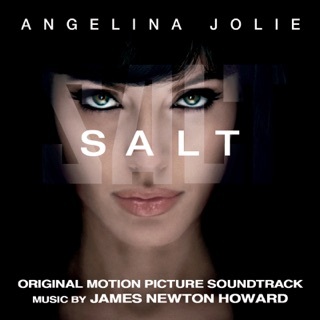 Even though a soundtrack song, I think it would make most techno DJ's around the world smile. Again, GW's music has an acquired taste. Its not your typical soundtrack of just instrumentation, but a use of modern synths and beats with the haunting violins/orchestra to bring to life the Scott Brothers' films. Its no wonder why the Scotts choose Gregson-Williams to orchestrate the music pieces on their works. They are going to be a household name in Hollywood films to come.